Kitchen Remodeling: From small enhancements to complete overhauls, our team can tackle any size and type of kitchen remodel. We can take care of all installations from flooring and countertops to cabinets and appliances. Basement Remodeling: We can transform unfinished basements into luxurious lower level living spaces. Taking care of all of the logistics, the design and the installation, we’ll transform your basement into added living space for you and your family. Additions: Looking to extend the square footage of your home? 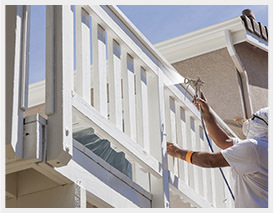 Our professionals are skilled at designing and building seamless home additions. 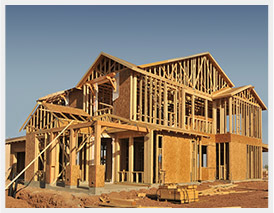 As professional builders we have the experience and knowledge to guide you through the entire construction process. We know that custom built homes are no small investment, which is why our team only delivers their best and the highest quality work to make your new home your dream come true. 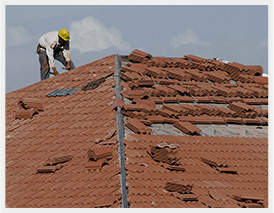 Our specialities aren’t limited to large scale remodel projects. 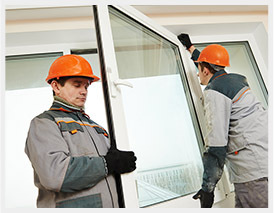 At Nailman Construction we can also provide quick and easy window and door replacement services for your home. Does your business need an update? At Nailman Construction, we’re also trained and skilled in commercial remodeling.